A Last Will is probably one of the more well-known estate planning documents. This is an incredibly important part of every estate plan as it lays out your wishes upon your death. For example, a Last Will and Testament communicates with the Probate Court where you would like your assets to be distributed upon your death. It can also designate who would become Guardian of your minor children at the time of your death. 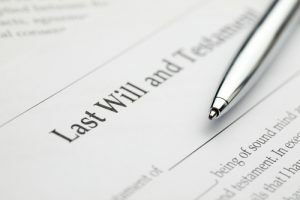 If these wishes are not spelled out and you die without a will, the Probate Court will determine that you have died intestate and your assets will be distributed in accordance with Michigan law, regardless of your wishes. If you do not have a Will and you pass away with minor children, a Probate Court judge will decide who should take care of your children and make decisions for them, regardless of your feelings for the person appointed. For these reasons, it is important to meet with an experienced Estate Planning Attorney to discuss your wishes and have those wishes laid out in your estate plan. Contact Michigan Justice today for a consultation to discuss your Last Will document. Special Needs Trusts Lawyer Elizabeth M. Vincent has the experience to help you craft a plan for your future. Planning for the expected and unexpected can be daunting. If anyone has an understanding of the importance of having an estate plan, it is Elizabeth M. Vincent. Elizabeth is an associate at Michigan Justice, P.L.L.C. located in Mt. Clemens, Michigan. 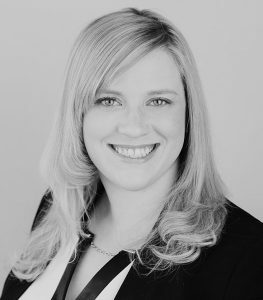 Her practice focuses on estate planning, business planning, elder law, special needs planning, and settlement planning.